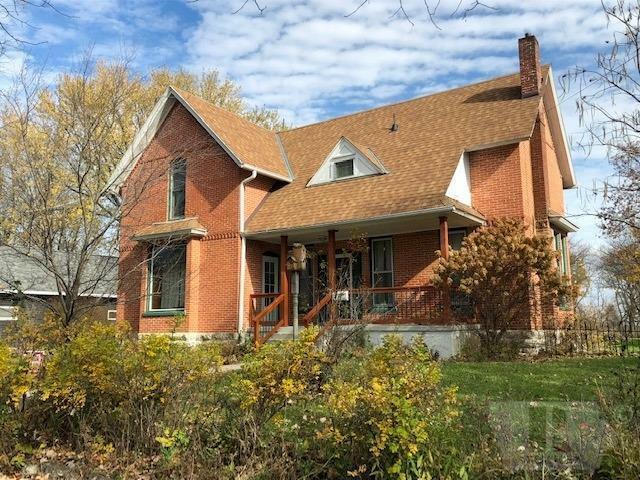 CHARMING TURN OF THE CENTURY HOME built by Emil Tobsing in 1894 featuring Illinois brick. 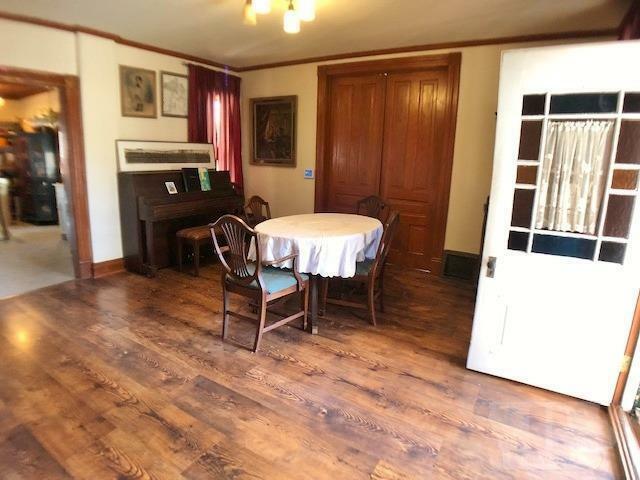 Owner has made numerous updates throughout the years without disturbing the original character. 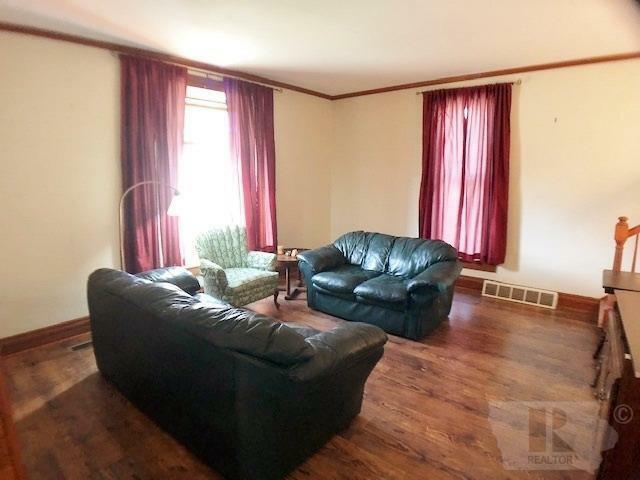 This home includes a spacious kitchen with sliding door to the private fenced backyard, main floor laundry, generous sized bedrooms, formal dining room and main floor den. 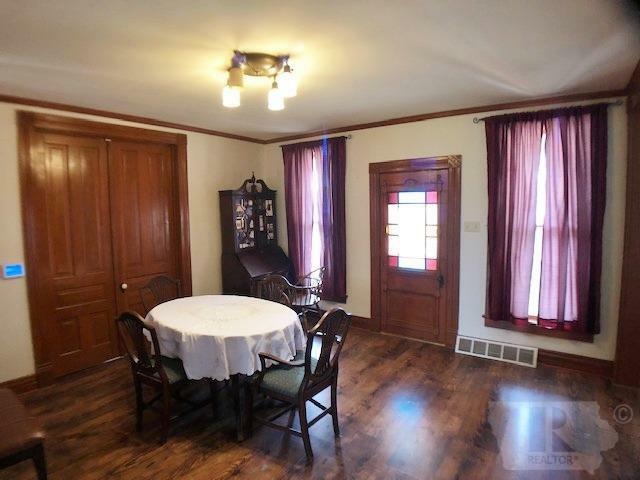 You will love the original woodwork with upper corner motif, some original doors and claw foot tub in the upstairs bath. The over-sized detached double stall garage has plenty of space for extra storage or a workshop. CALL A REALTOR TODAY!